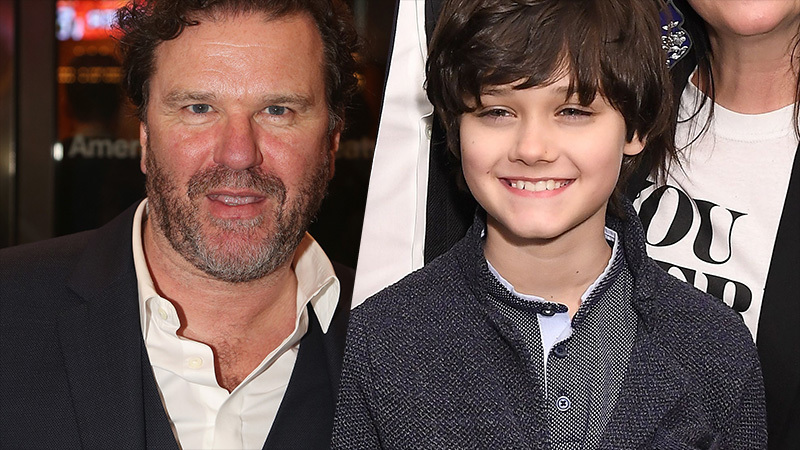 Douglas Hodge (The Night Manager, Penny Dreadful) and Dante Pereira-Olson (Happy!, You Were Never Really Here) have been cast in Todd Phillips’ upcoming Joker movie as Alfred Pennyworth and young Bruce Wayne, respectively, ComicBook.com has confirmed. The two actors will join Joaquin Phoenix in the project, who is playing the titular character in the film. Hodge will play Alfred Pennyworth, best known as Batman/Bruce Wayne’s butler and friend, in the Joker origin story. Hodge’s credits include AMC’s The Night Manager, Robin Hood, Catastrophe, and Penny Dreadful. Olson will portray a young Bruce Wayne in the feature where both of his parents are still alive. Olson and Phoenix previously worked together on the crime drama You Were Never Really Here. His credits also include the Syfy television series Happy! and Mozart in the Jungle. The film also stars Oscar winner Robert De Niro (Raging Bull, Silver Linings Playbook), Zazie Beetz (Atlanta, Deadpool 2), Bill Camp (Red Sparrow, Molly’s Game), Frances Conroy (American Horror Story, Castle Rock), Brett Cullen (42, Narcos), Glenn Fleshler (Billions, Barry), Douglas Hodge (Red Sparrow, Penny Dreadful), Marc Maron (Maron, GLOW), Josh Pais (Motherless Brooklyn, Going in Style), and Shea Whigham (First Man, Kong: Skull Island). Phillips (The Hangover trilogy) directs from a screenplay he co-wrote with writer Scott Silver (The Fighter), based on characters from DC. The film is being produced by Phillips and Bradley Cooper under their Joint Effort banner, and Emma Tillinger Koskoff. It is executive produced by Richard Baratta, Joseph Garner and Bruce Berman. 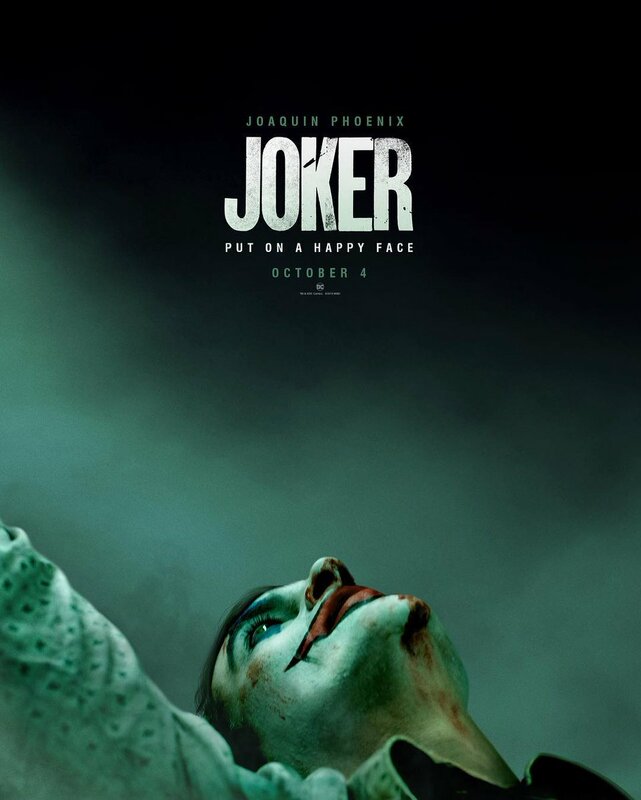 Joker is set for release October 4, 2019, and will be distributed worldwide by Warner Bros. Pictures.